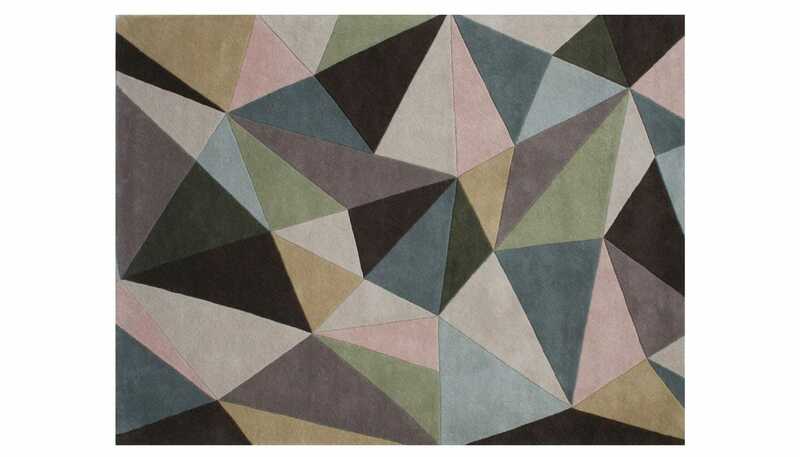 Produced from luxurious thick wool this hand tufted rug boasts a geometric pattern of shards in a multitude of soft subtle colours that beautifully complement each other. 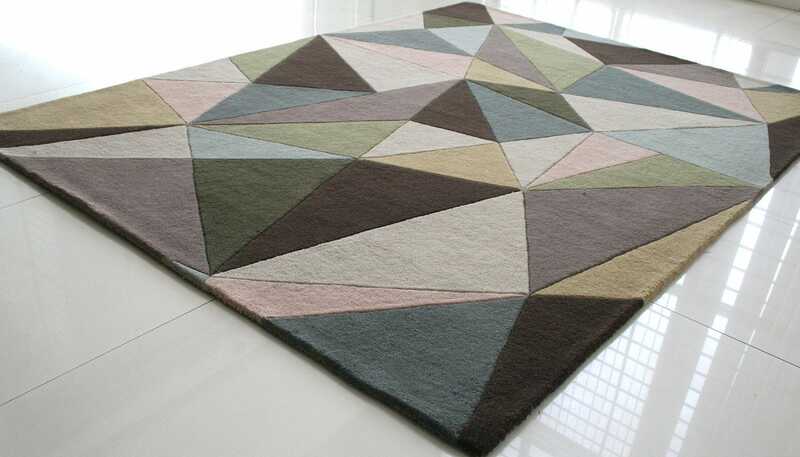 Geometric design in contempory colours to inhance your interior. Great quality & colours, looks great in more than one room! Gorgeous product, rug sheds a bit but hopefully that won’t be forever. 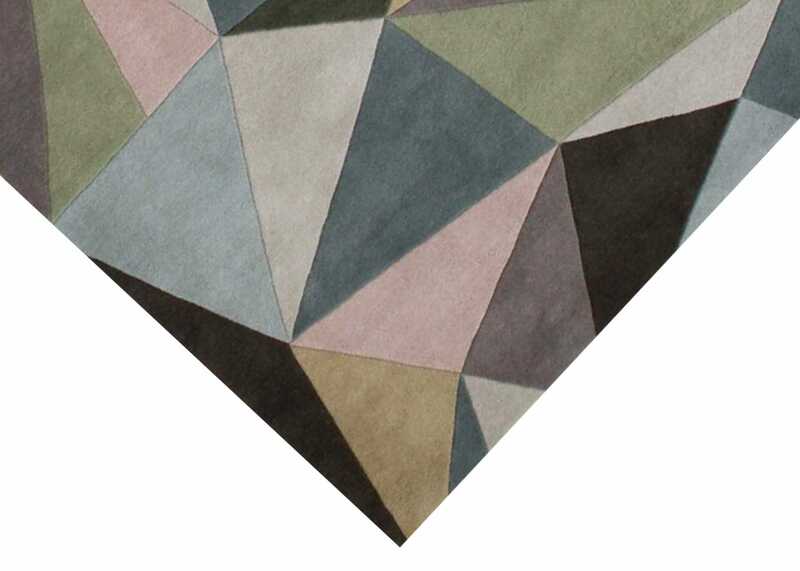 We'd been shopping around for ages looking for the perfect rug, and this one has everything: design, earth tone colours, and plush thickness. Price was right too! Great find and great quality! Fine - the carpet is very attractive. I know rugs malt when you first get them but this really does shed and shed and shed! Lovely quality rug, gorgeous colours.